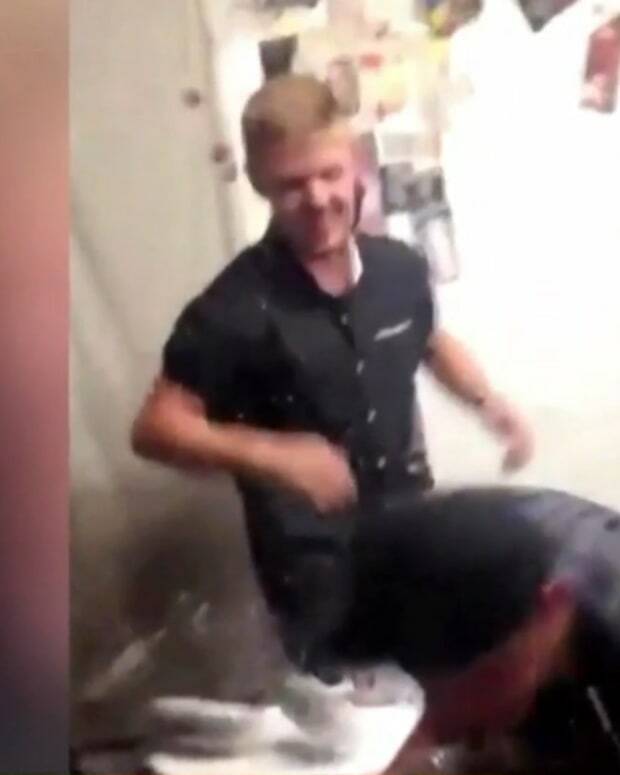 A Texas district attorney’s office is investigating a video circulating on social media that allegedly shows a teen, who is currently on probation for killing four people in a drunk-driving car crash, partying with peers. 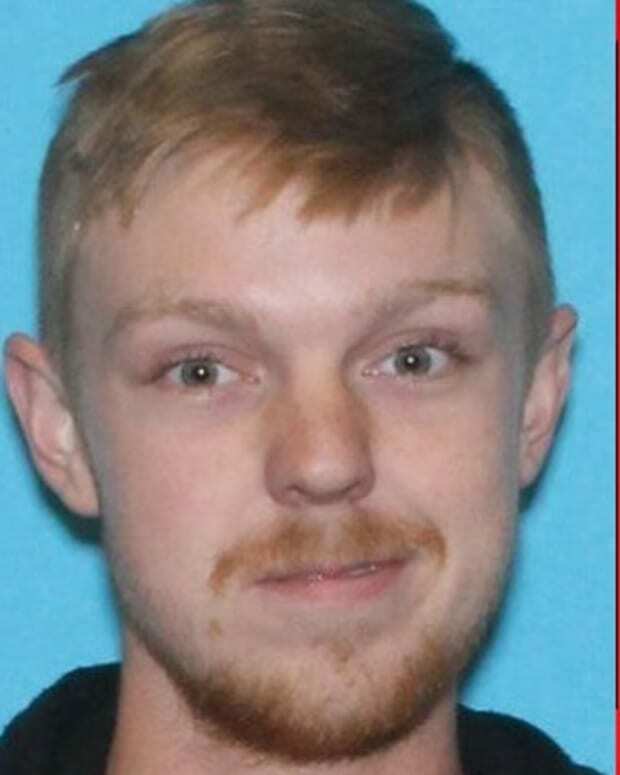 Tarrant County Prosecutor Richard Alpert told KTVT News that his office is looking into allegations that one of the teens in the video is 18-year-old Ethan Couch, a teen who garnered national media attention for his “affluenza” defense two years ago. 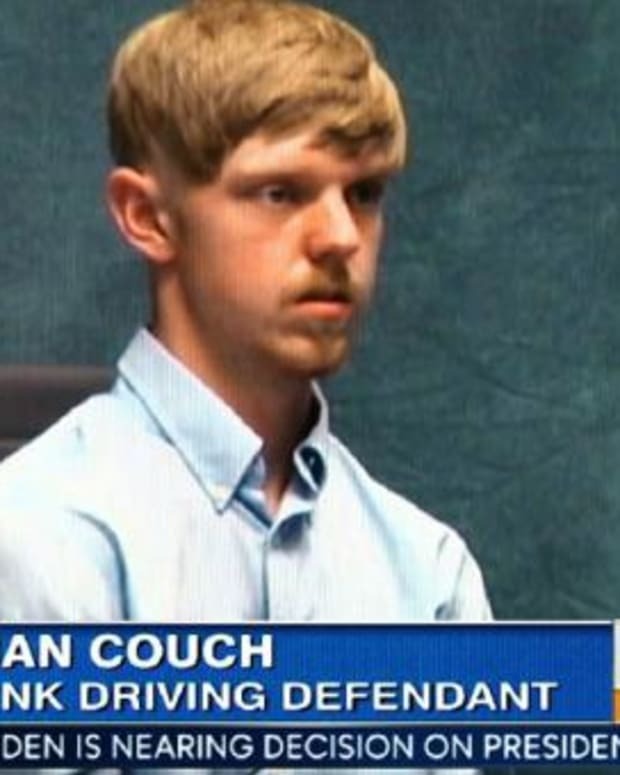 In 2013, Couch, who was 16 at the time, was convicted of killing four people while driving drunk. He had slammed into a 24-year-old who had stopped to change a flat tire, along with three people who had stopped to help her, according to KDFW News. 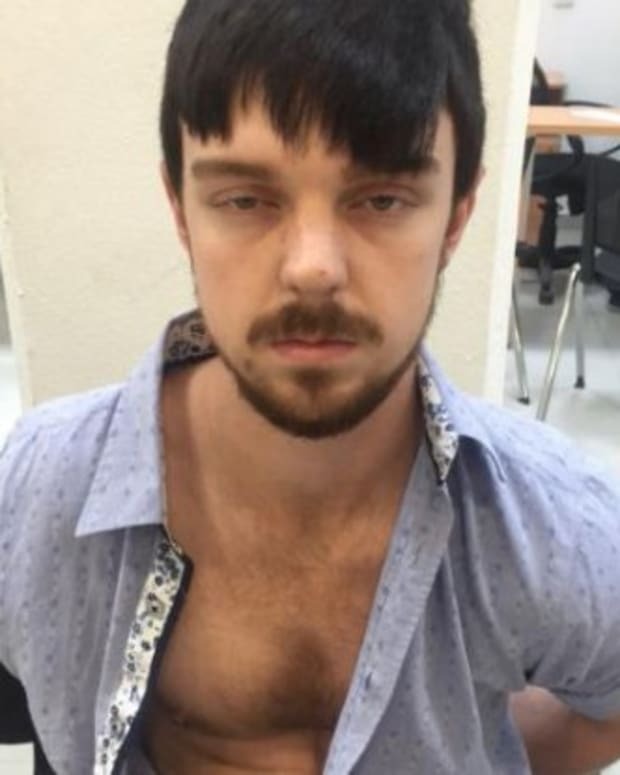 Couch was found guilty, but his defense argued at the time that Couch suffered from “affluenza,” a condition they said impaired his judgment because of his wealth and privileged upbringing. 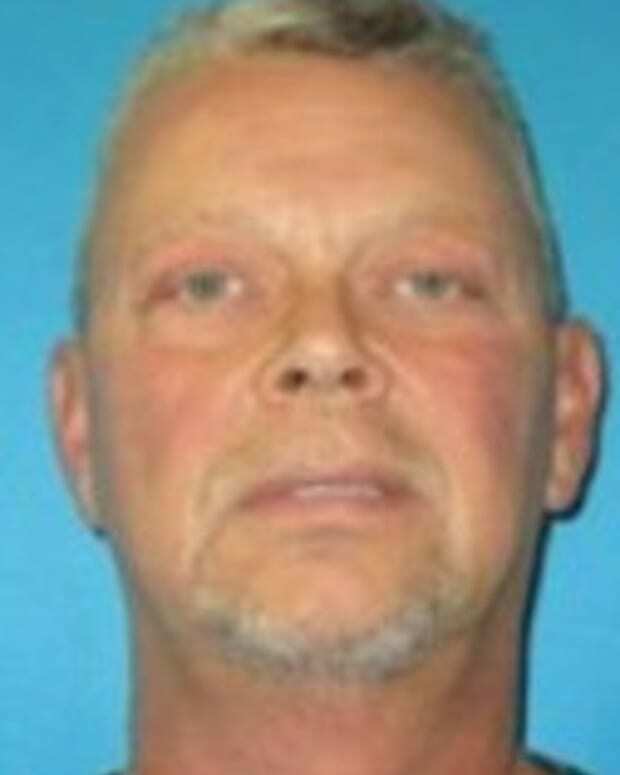 Judge Jean Boyd sentenced Couch to 10 years probation in December 2013 and required that he attend rehab. 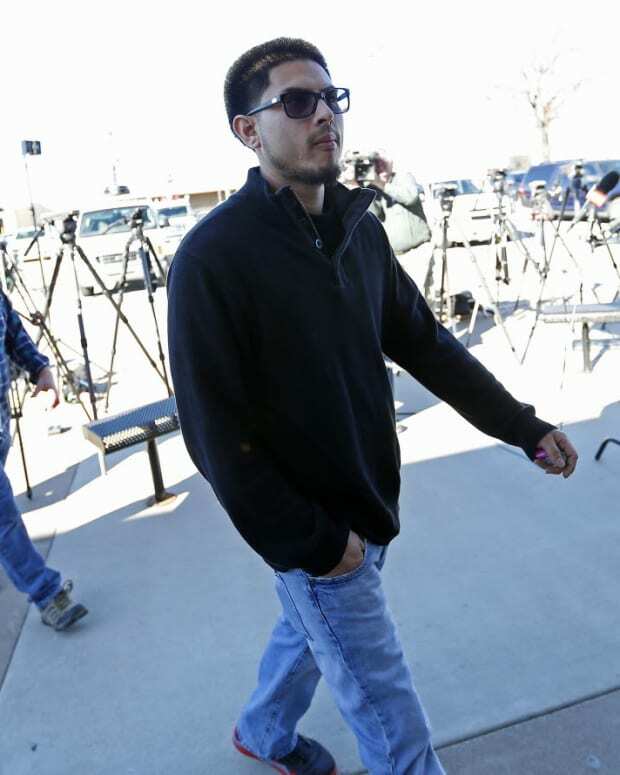 His probation also stipulated that he could not drive, drink alcohol or use drugs, according to The Dallas Morning News. Violation of the terms could land him in jail for up to 10 years, the Tarrant County District Attorney’s Office said at the time. 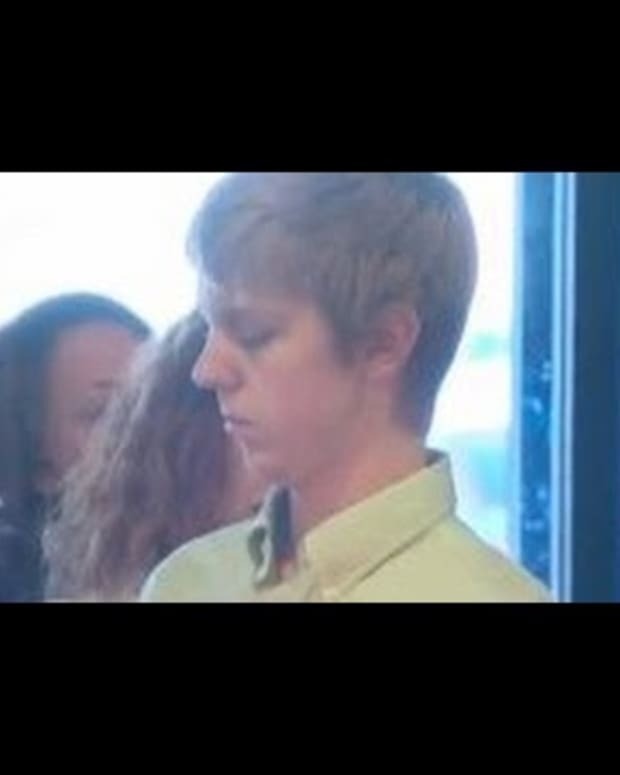 The recent video, posted to Twitter with the note “ya boy ethan couch violating probation. i got more if u want,” depicts a group of teens playing what appears to be beer pong, a popular drinking game. One teen jumps on a table, stacked with beer cans and red plastic cups. Other teens are seen laughing and clapping as the table crashes to the ground. One of those people in the grainy 6-second video looks a lot like Couch, but legal experts told WFAA News that even if the teen turns out to be Couch, it would not necessarily constitute a violation. That would have to be determined by a judge, Tarrant County Sheriff’s Office spokesman Terry Grisham told The Morning News.